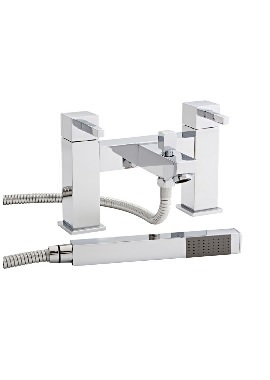 Want a new look for your bathroom? 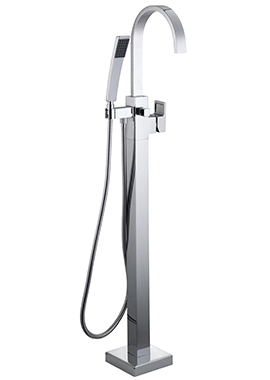 Utopia’s bath shower mixer tap is just what you need. 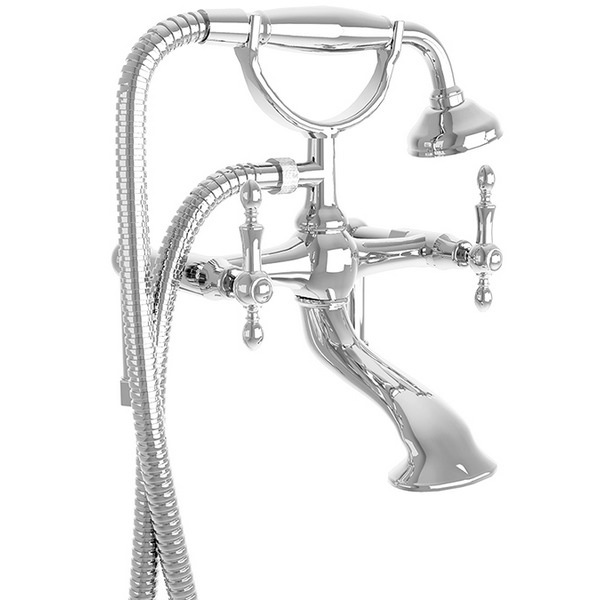 With this, you can choose to soak in a bathtub or enjoy a quick shower. 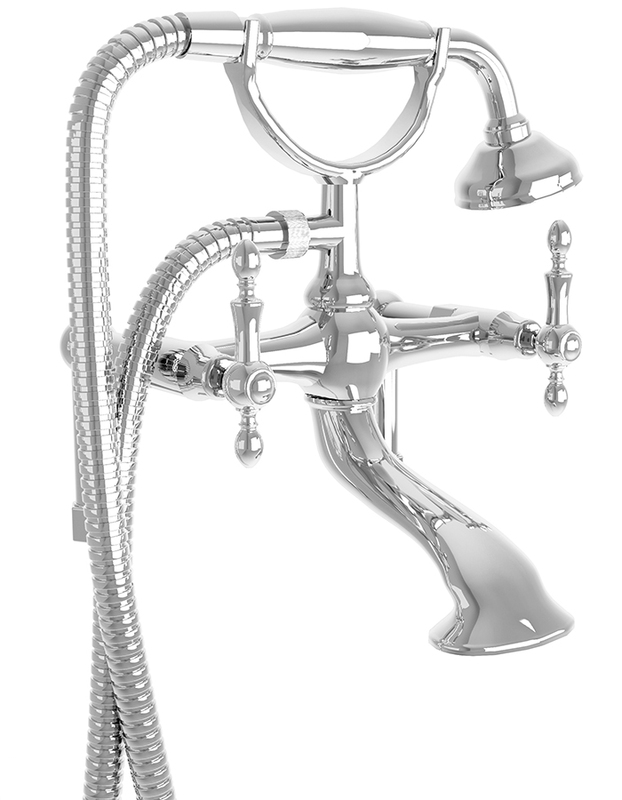 Its beautiful traditional design and chrome finish will surely add a touch of elegance to your bathroom space. 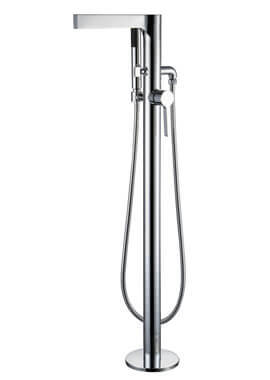 Best suitable for low and high water pressure systems, this mixer tap will surely make your showering ritual more enjoyable. 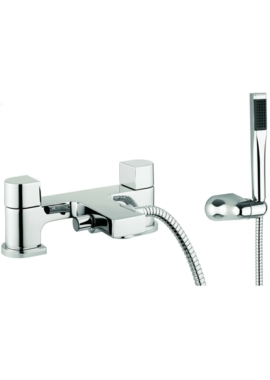 Designed and manufactured in Britain, you get a whopping ten-year guarantee when you buy it.